Hayfield Bonus DK 964, Oatmeal. 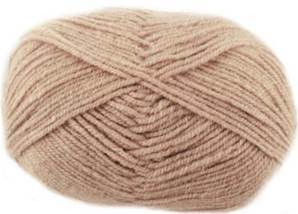 A classic 100% acrylic knitting yarn, machine washable and can be used for any DK pattern. Great value 100g ball, 280m.